Cynthia Harvey’s style marked her as one of the most versatile and valued artists. Harvey danced nearly every ballerina role with American Ballet Theatre and had the distinction of being invited by Sir Anthony Dowell to be a principal ballerina of The Royal Ballet-the first American dancer to have that honor. Harvey performed as guest artist with Baryshnikov and Company, Nureyev and Friends and numerous internationally renowned ballet companies around the world before retiring from the stage in 1996. On video, Harvey appears as Kitri opposite Mikhail Baryshnikov in his production of Don Quixote, in a variation from Paquita in Natalia Makarova’s The Ballerina and the “Waltz” variation in Les Sylphides, a variation from Paquita (American Ballet Theatre dances Petipa) and, in the documentary, Tchaikovsky’s Women for Britain’s Channel 4. She is a featured artist in the Fred Weisman’s documentary Ballet and Darcey Bussell’s Ballerina Heroines, featured on the BBC. Co-author of “Physics of Dance & the Pas de Deux”, Harvey has been guest teacher for The Norwegian National Ballet Company, where beyond teaching and coaching, she helped re-stage a production of The Sleeping Beauty in 2008 and staged her own complete production of the ballet Giselle in 2009. In October 2010, the premiere of her full-length production of The Sleeping Beauty for The Hong Kong Ballet was met with acclaim. She staged the Shades section from La Bayadère for The Royal Ballet of Flanders, and in December 2014, her production of Don Quixote, for Singapore Dance Theatre, was said by Dance Europe to be one of the best premieres of the year worldwide. As a guest teacher and ballet mistress, Harvey has taught for American Ballet Theatre, The Australian Ballet, Teatro alla Scala in Milan, The Royal Swedish Ballet and The Zürich Ballet, and she is a regular guest ballet mistress at the Semperöper Ballett, Dresden. She has also taught regularly at The Royal Ballet School in London, as well as the School for the Basel Ballet, San Francisco Ballet School and as Principal Guest teacher for the English National Ballet School. As a sought after teacher and jury member, Harvey has appeared at several competitions, including the Rosetta Mauri, The Tanzolymp, the First International Competition in Sitges, Spain, and in 2013, for Dance World Cup Spain. 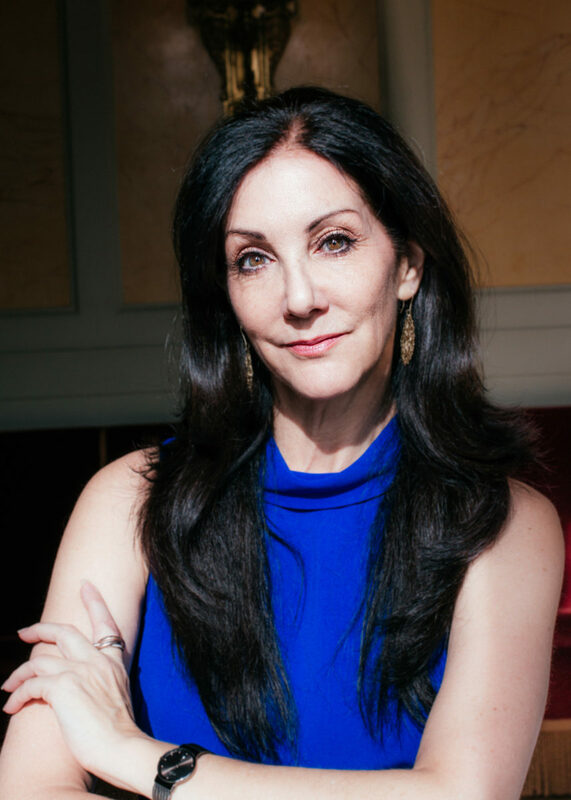 Harvey is a long time attendee of he Prix de Lausanne, where she has taught, served as jury president and in 2016 will be the coach for the ladies. Harvey has been on the board of DanceEast, the National Agency for Dance in England and was a prominent member of the committee that saw major ballet directors and ballet school directors from around the world gather to discuss issues relating to improving life for ballet companies and schools. She was standards assessor for The Council for Dance Education and Training in the U.K. until 2010. She is a member of the International Council of Dance. In early 2014, Miss Harvey formed “En Avant Foundation”, a non-profit foundation for mentoring and coaching ballet for prodigious young dancers.